BMW has just unveiled the first-ever M3 CS model. The M engineers gave the M3 CS a similar sort of treatment as they gave the M4 CS, just not to the same extreme, yet, the full package looks just as enticing. 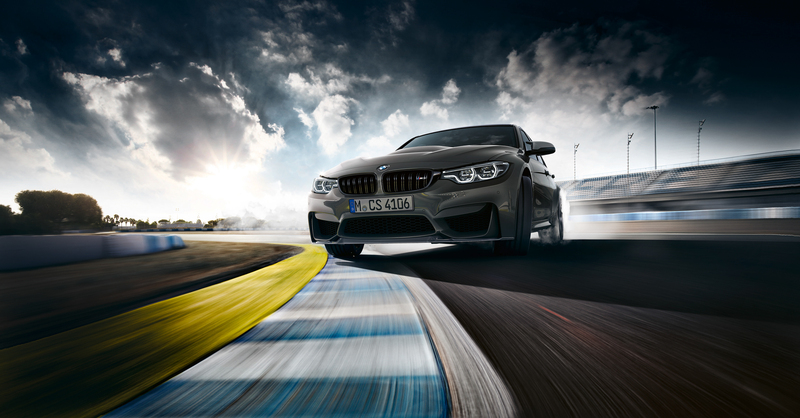 The BMW M3 CS also receives a power boost, up 28 hp from the standard M3 to make 453 hp. It also gets a bump in torque, up 37 lb-ft to total 443 lb-ft. 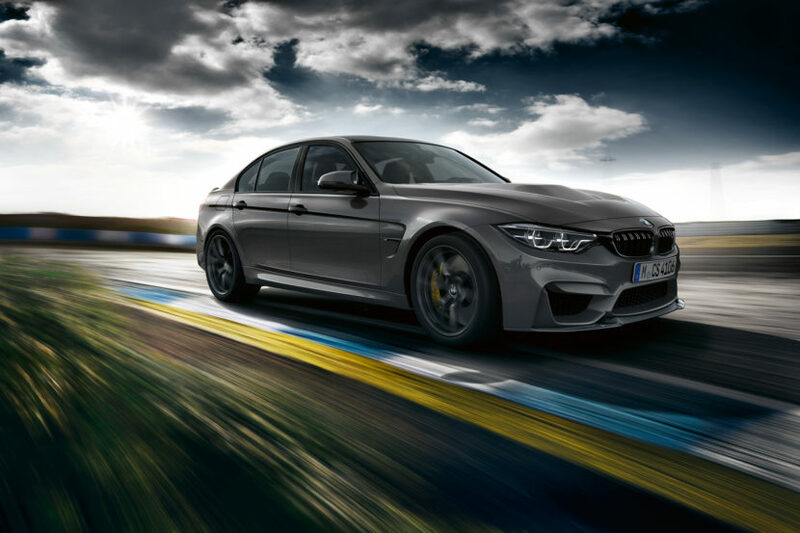 According to BMW, the M3 CS can get from 0-60 mph in 3.7 seconds, which sounds about exactly right, considering the Comp Pack can do it in around 3.8-3.9 seconds and the CS is a bit lighter and more powerful. This is the fastest BMW ever made. On the outside, the M3 CS gets the same carbon fiber front lip, carbon rear diffuser and carbon rear spoiler as seen on the M4 CS. It’s also sitting on the same wheels, BMW’s Style 763M wheels, which look excellent on the M3. More than just look good, the staggered wheels (20″ at the rear, 19″ at the front), they’re also significantly lighter than the standard M3 wheels, reducing unsprung rotational mass. All of that weight savings adds up to about a 110 lbs weight reduction. There is one thing missing though – the OLED taillights found on the M4 CS. Five color choices will be available for the M3 CS, with Alpine White being standard. Customers who don’t want white can also choose from San Marino Blue Metallic, Lime Rock Grey Metallic, Frozen Dark Blue II Metallic or Black Sapphire Metallic. Inside, the M3 CS is a bit more luxurious. 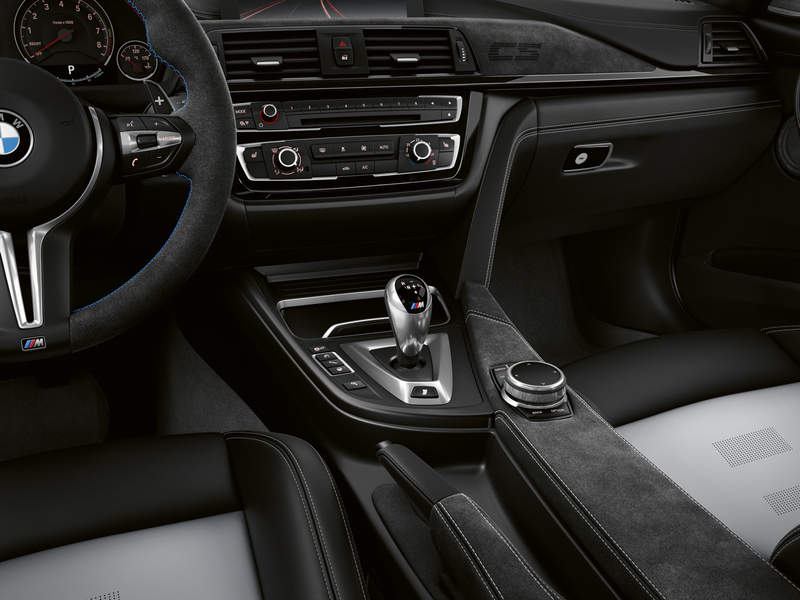 Its door panels are covered in contrast-stitched leather, as is the dashboard, and the seats are a unique combination of Silverstone/Black two-tone leather. Alcantara adorns all the trim, such as on the dash and the center console. Like the M4 CS, the armrest has been deleted here and is just covered in Alcantara instead. Orders for the BMW M3 CS start in May, 2018 and there will only be 1,200 units. The US market won’t receive the first models until late next year and it’s unclear what the final number will be. 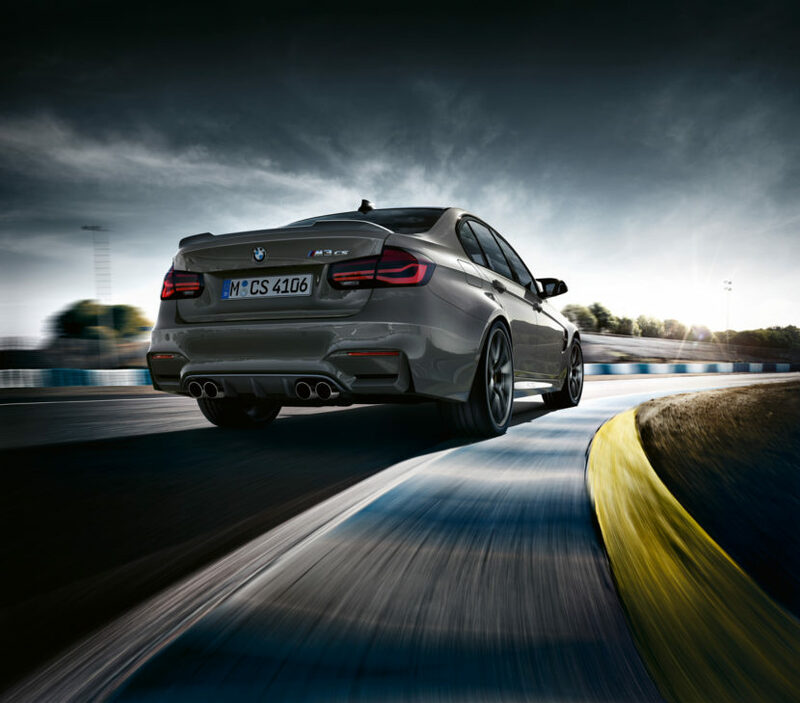 BMW USA does say that it hopes to get the biggest pie of the allocation as the this is the send-off model of the successful F80 M3.